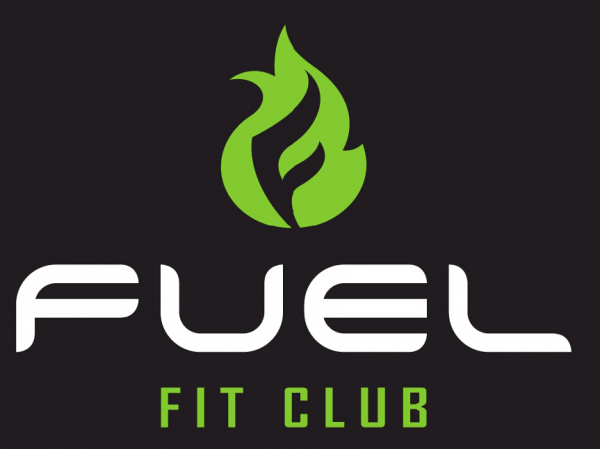 Fuel Fitclub & Wellness Centre has been a proud member of the Harfield Village community since February 2014. 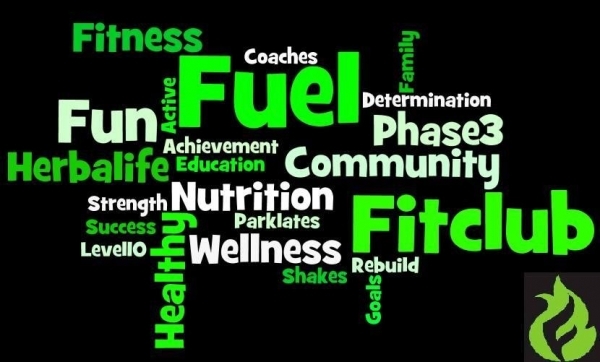 We have provided wellness consultations, support and fitness classes to the community. In Summer we could be seen sweating it out on Monday's & Wednesdays in Hampstead Park pulling up to 60 participants per class. Obviously with the winter weather we needed to find an indoor space which was suitable. 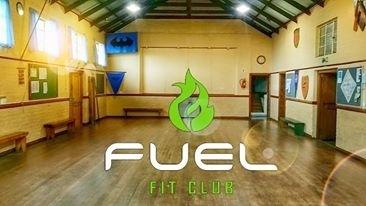 We therefore moved our classes to the Claremont Scout Hall. In May we were offered the opportunity to join with The Club which is situated in Stadium-on-Main. We therefore grabbed this opportunity with both hands. Our location in Harfield was taken by another business and we have moved our operations to our sister club still conveniently located in the Southern Suburbs. For more info please contact Lindsay Luppnow on or 071 355 7644.